Something that most people don’t know about you: When I was in high school I use to watch “Rad” everyday when I was really young and at one point wanted to be a professional flatland biker, Ha. Career History. How did you start snowboarding? Got into it when I was 13 with my high school buddies and kept doing it. 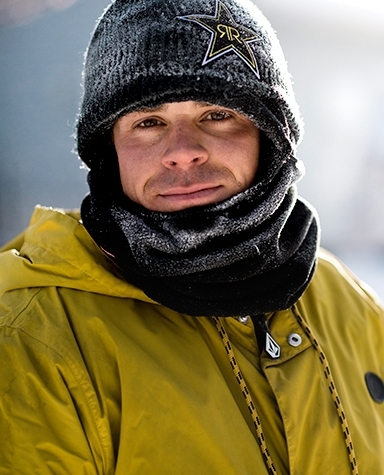 Career Honors, Awards, and Highlights: X Games Real Snow Gold 2011, X Games Real Snow Gold 2012, X Games Real Snow Silver 2013, X Games Real Snow Silver 2014, Closing video part in Absinth Films “Nowhere.” Voted #3 in Snowboarder Magazines “Best Riders on Earth” issue.